Like to try drinks before you buy them? 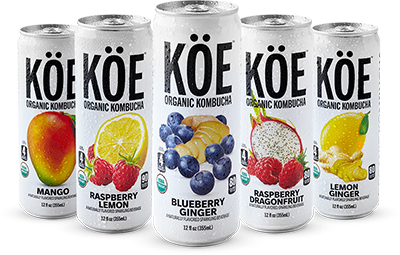 Right now you can request a FREE Can of Koe Organic Kombucha! I haven’t tried these yet but it looks like they have a variety of flavors to choose from.